There are alternatives to pretty much every paper product on the market so it’s not hard to make the shift to reusable products. 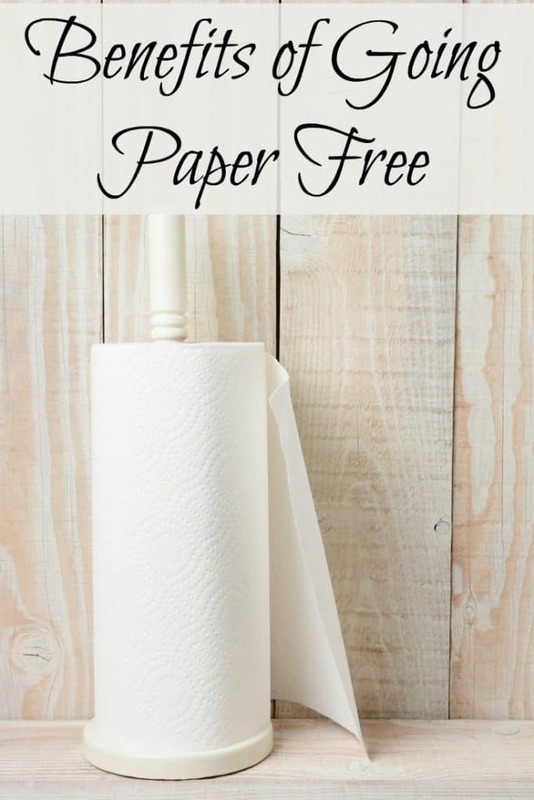 Today we are just going to focus on why you would want to go paper free in your home. 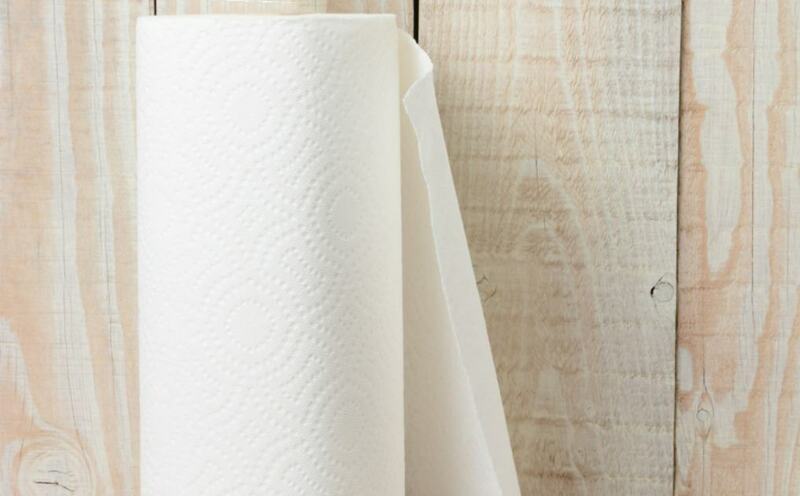 Think of all the money that you essentially throw away every time you toss a paper towel or have to buy another pack of disposable paper napkins. Sure those things are relatively cheap but it does add up over time! I suppose there are those that will argue that cutting down trees is a necessity and I’m not actually going to argue that fact; there is definitely a time for cutting tress. However I think we probably could cut down plenty of trees even if the world cut out all of it’s paper needs. So in that sense, going paper free means reducing the excess tree loss. Going paper free also means no bleach. Most paper products are bleached so they look nice and white. Unfortunately bleach is not all that great for the environment. This one will vary from person to person and it might not be applicable for all paper alternative products. However, many reusable alternatives are better for the body because they do not expose your body to toxins like dioxin and bleach… one example would be in the area of reusable feminine products; the paper free versions keep the toxins away and they usually make that time of month go by quicker and less painful. Since you are not throwing out paper products day after day, you are contributing less trash to the landfill! I know it seems less convenient to have to do laundry because you are using actual towels instead of paper towels but I honestly feel like it’s less of a hassle to do a load of laundry once a week than it ever was for me to realize that we were suddenly out of napkins and then have to run to the grocery store. As you can see there are many great reasons to ditch the paper products. Ready to make the switch and want to know what products are out there for you to use instead of your usual paper choices?